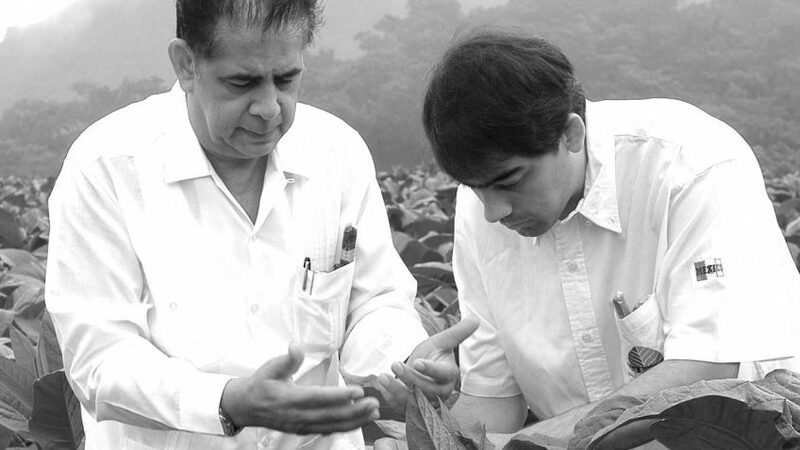 Santa Clara was born in the Valley of San Andres, know by many cigar manufacturers for its excellent tobacco. The family began their work in these wonderful soil during the XIX Century, this Santa Clara 1830 represents “Family Tradition”. Sweet flavor with strength and a firm draw, a fantastic nutty character on the “gusto”. Taste of nuts and coffee for an easy smoke.